I'm currently attending the Authors After Dark conference. It's a reader conference, and it's being held in New Orleans, Louisiana this year. I've been to reader conferences before but I'm a newbie at the Authors After Dark conference. I'm really looking forward to meeting my Twitter friends and exploring New Orleans (French Quarter, yummy beignets, etoufee, etc.). The opportunity to meet Cynthia Eden, Jeaniene Frost, and other authors whose works I enjoy is frosting on top. 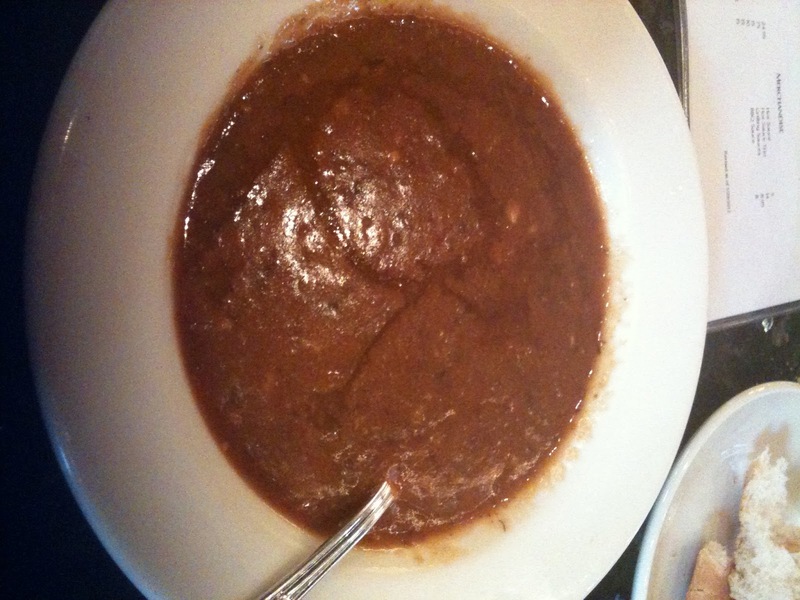 I've already enjoyed some New Orleans cuisine - turtle soup (which I'm not sure actually contained turtle since it was very thick, soup like but tasty) and jambalya. I'm already tired and we haven't even really started. The conference doesn't really have anything happening today (Wednesday) - just registration, a meet and greet for bloggers, and the welcome event for all the attendees. 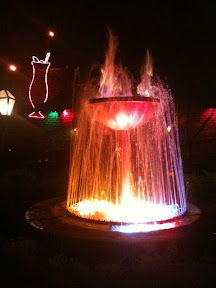 After the welcome event we grabbed a slice of pizza at Big Easy Daiquiris and then hung out on the back patio of Pat O'Brien's with a few authors (Laurie London, Shellie Stevens, Cynthia Eden <-- fan girl squee!! ), bloggers, and others in the publishing industry. 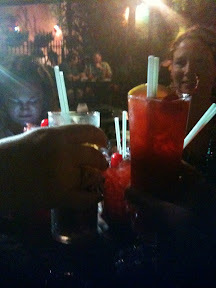 We also tried their famous hurricanes (mine is the skinny glass since I'm allergic to alcohol).